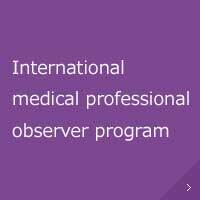 The Observer program enables participants to watch procedures and surgeries; attend patient rounds and teaching conferences. Medical Practitioners' Act prevent observers from having patient care responsibilities or involvement in any form of volunteer research. Contact us at opima★un.tsukuba.ac.jp(change ★ into ＠). 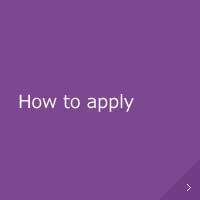 You are required to submit the application form and other information. After we receive your information, a member of our staff will contact you to discuss your objectives and will prepare a program outline for you to review. 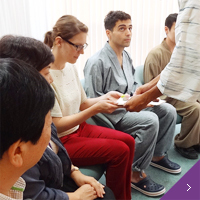 These are people including medical students, residents, physicians, and medical physicists who were accepted from other countries since OPIMA was established in October 2012. 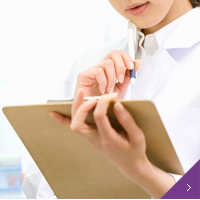 Period and speciality of practical training vary. 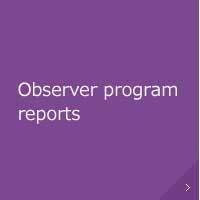 This section lists feedback about the observer program.